I have been a pretty big fan of the NEST cameras (along with the suite of thermostat and smoke alarm in their family of products). 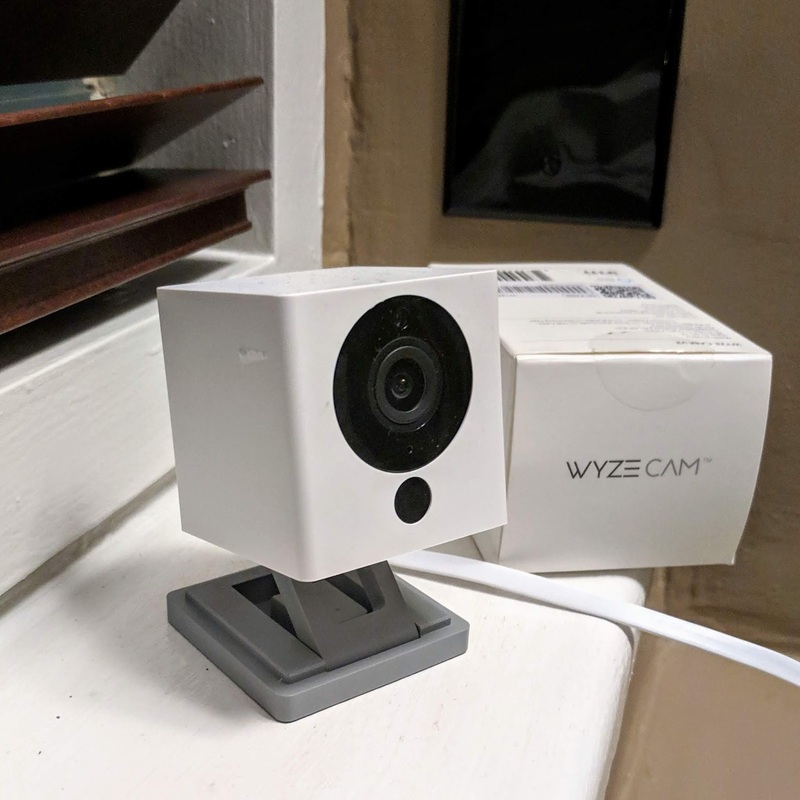 Lately, I have been hearing more about a $20 security camera solution called Wyze Cam. This little gem is capable of continuous recording using a built-in microSD card and allows you to monitor through a mobile app. The camera comes with a handful of features such as: time lapse, motion detection, HD recording, 15s cloud storage. Setup is a breeze and even comes with a built-in magnetic base to attach to any metallic surface without drilling. Overall, I am really impressed by what a $20 security camera can do! What is The Mobile Experience? Is it Over for Apple? Why Google Android will win? is there a shift to unlocked phones? iphone to break mobile barrier?